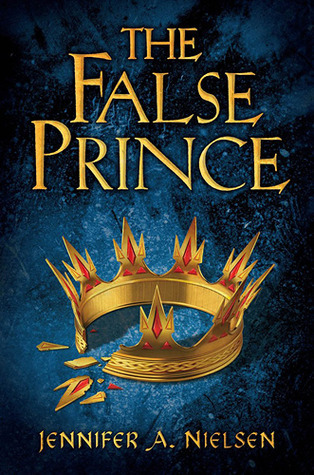 A very intriguing tale about an orphan and a fake prince. The story has lots of twists and turns, and a particularly big plot twist towards the end which was amazing! Add to that an emotionally satisfying first book, with a great characters and a believable and fun main character and I really can't wait to read the next in the series! I wish I had read this book sooner!